When it comes to Thanksgiving it is always helpful to have a few Thanksgiving recipes on hand that are surefire hits and take just few steps to make. This way you can spent more time on the food that require extra attention like turkeys, pies, and sauces. This simple recipe is one of my favorite holiday side dishes. These potatoes are such a cinch to make and can be made several hours, or even a day ahead of time. Simply reheat on Thanksgiving day! Step 1: Peel and cube the potatoes and place them in a large pot. Fill the pot with water until the potatoes are covered. Step 2: Put the pot on the stove over high-heat. Bring the water to a boil for 2 minutes. Reduce the heat and let the potatoes simmer for about 25 minutes, or until very soft. Step 3: While the potatoes are simmering heat the half & half in a small pan and add the sage leaves. 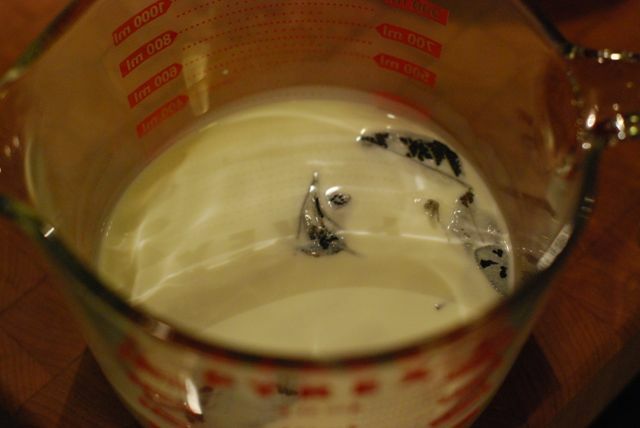 When small bubbles form, remove from the heat pour the half & half it into a heatproof measuring cup. Let the sage continue to steep while the potatoes are simmering. 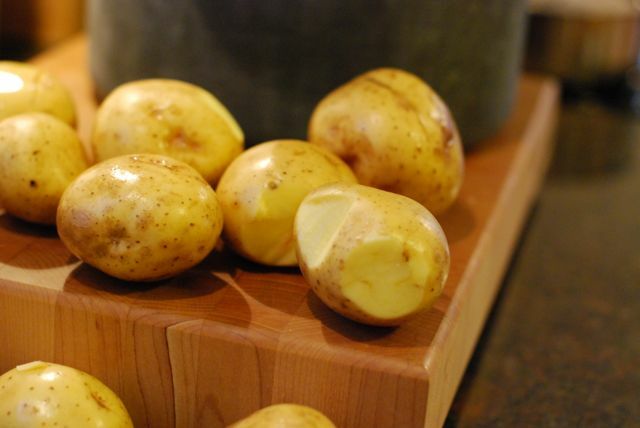 Step 4: When potatoes are very soft, drain the water and return the potatoes to the hot pot. Step 5: Remove the sage leaves from the half and half. 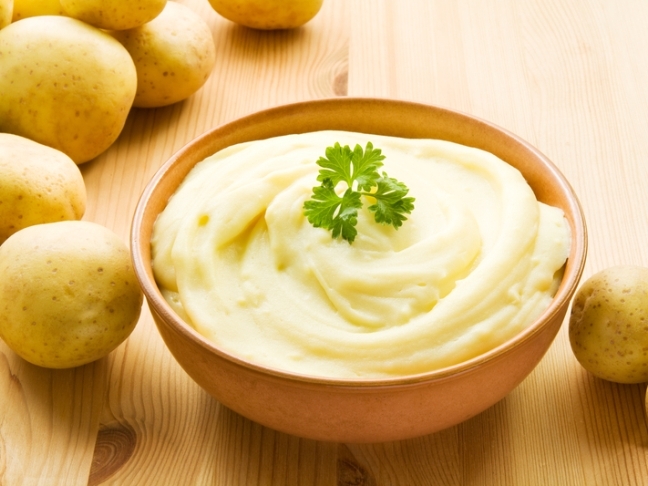 Pour the half and half into the potatoes, along with the butter, salt, and pepper and whip everything together with handheld mixer.Smooth the whipped potatoes into a serving dish and serve!